Koray Ozgen is an awarded industrial designer based in Paris offering consultancy on multi-disciplinary design solutions. Koray Özgen was born in Ankara, Turkey in 1966. He graduated from the Department of Industrial Design at Middle East Technical University, and completed his master’s degree in graphic design at Bilkent University. Since 1992, he has lived and worked in Paris. 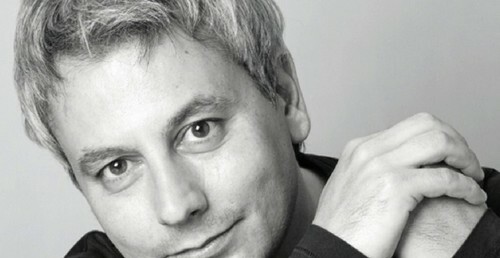 In 1995 he has set up Ozgen Design Studio in Paris. He designed several visual projects for institutional clients including City of Paris, Knoll International and Centre Georges Pompidou. Ozgen was recently awarded the Observeur Star by the internationally recognized French Prize, the “Observeur ’06”.